This site is slowly being updated to copy older material from the AusCPS Blog. If you think something is missing here, do drop by at the blog. 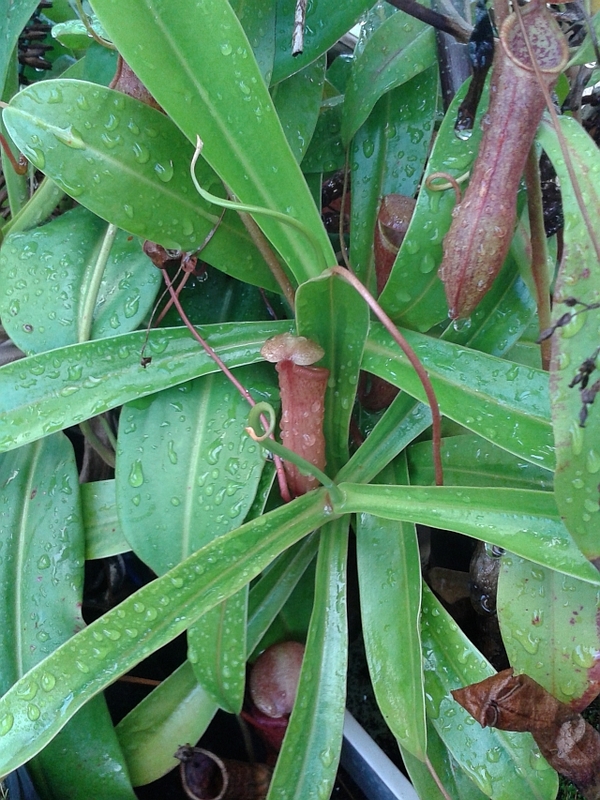 Welcome to the official web site of the Australasian Carnivorous Plant Society. Back issues (PDF) of FlyTrap News and Carniflora Australis can be accessed by clicking on the appropriate tabs in the menu bar above. Posted in Administrivia	| Comments Off on Welcome! 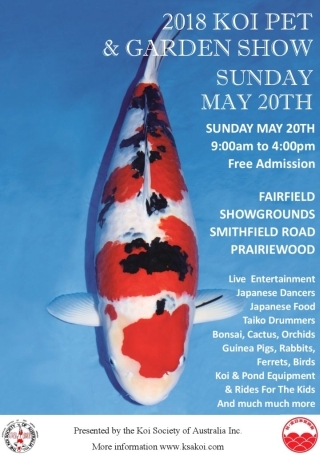 The Society will be at the KSA Koi, Pet and Garden Show this year. The Society will be at Stall 67 this year, on the lawn in front of the Grandstand. See you there! 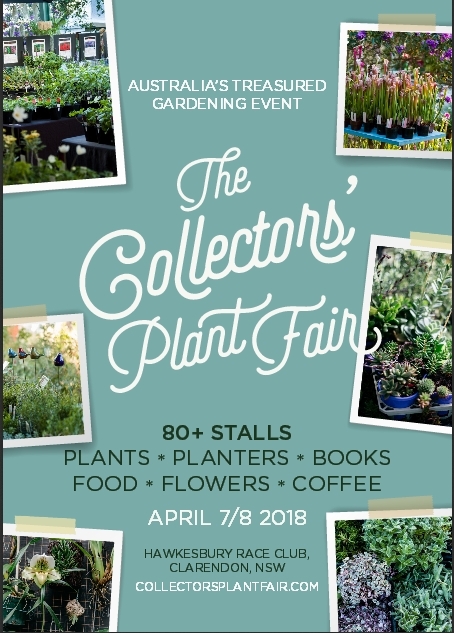 For more information, visit the Collectors’ Plant Fair site. 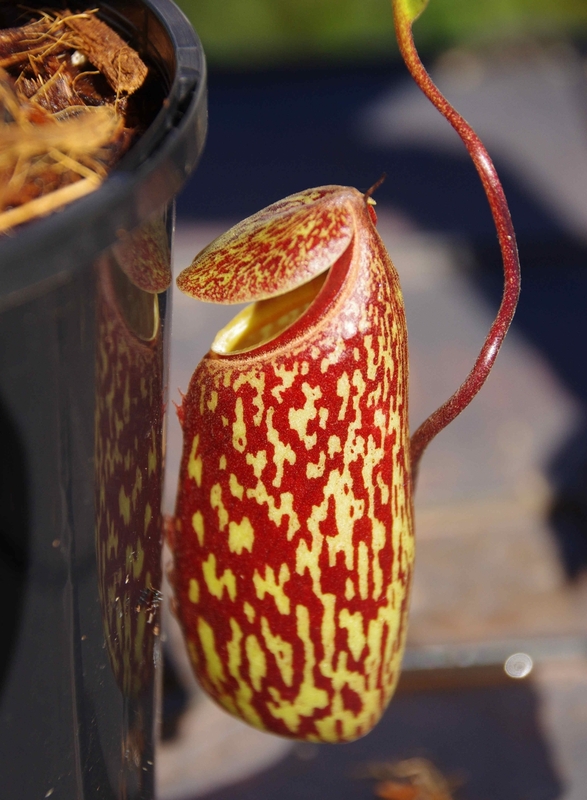 The Australasian Carnivorous Plant Society will be at the Penrith Reptile Expo this weekend. This will be our first attendance at the Reptile Expo. We’d like to thank the Hawkesbury Herpetological Society for inviting us to participate. Full download (this links to the blog as there is an issue with uploads on this site): Carniflora News, November 2017. Full download (this links to the blog as there is an issue with uploads on this site): Carniflora News, October 2017. Drosera erythrorhiza ssp. squamosa is striking with its colourful red band around the leaf margin. 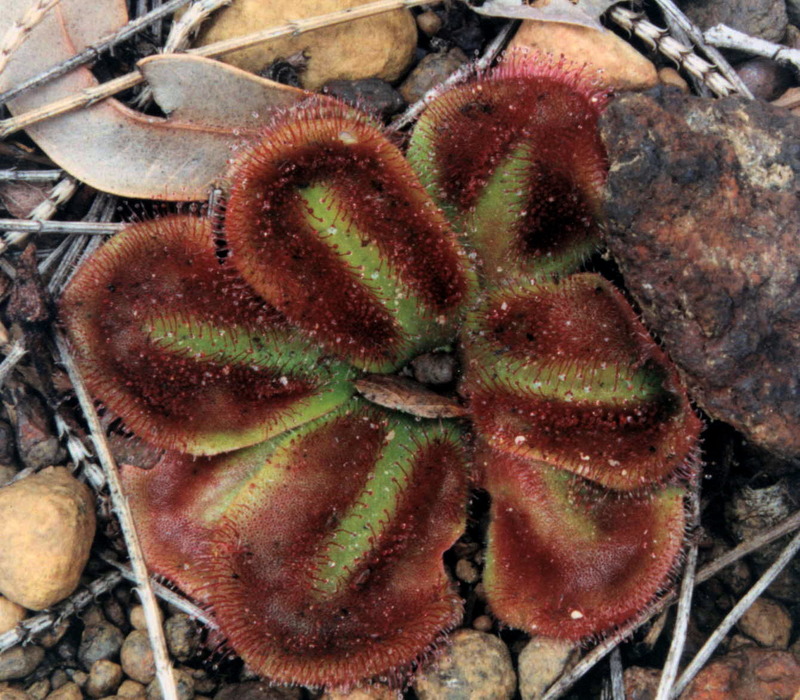 The larger leaf, flat rosette tuberous sundew also glistens in the morning dew. Darren Cullen’s collection of flesh-hungry flora ranges from the commonly found and produced carnivores to rare endemic plants. “We get people travelling here to see Tasmanian carnivorous plants,” he said. “I pick them up from Hobart Airport, drive two minutes, pull over — it’s that easy. “We have two genera of carnivorous plants here, Drosera and Utricularia, otherwise known as sundews and bladderworts. Notes: The female parent is a squat variety of N. ventricosa. Carniflora News, June 2017 (PDF). Open thread for the discussion of all aspects of our hobby. Conversations are moderated. Please keep it civil! 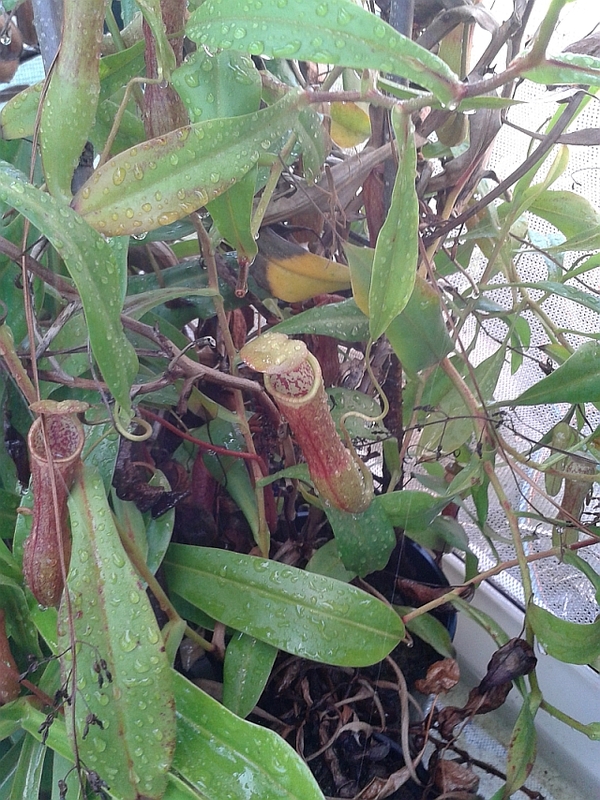 Can anyone identify this Nepenthes hybrid? The vines are spindly and pitcher/make offsets very prolifically. 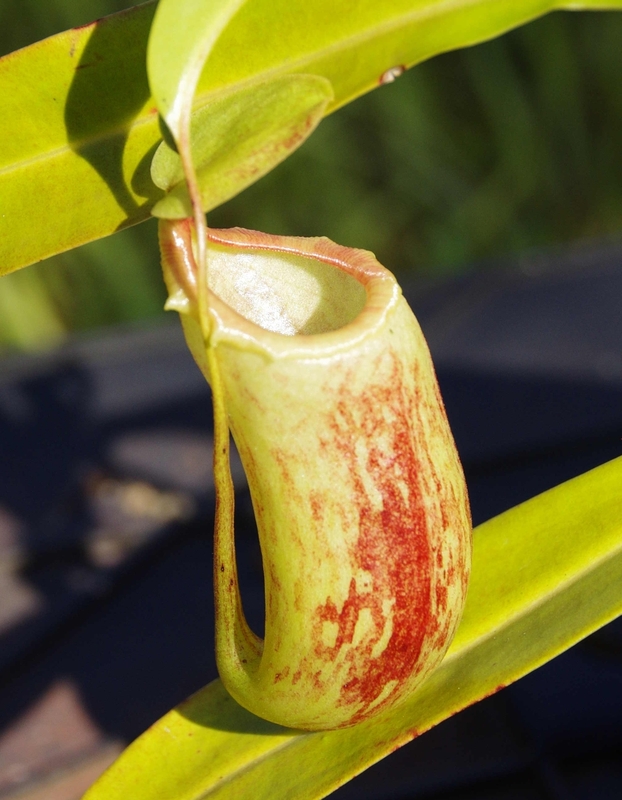 The pitchers are dainty and grow to about 15cm long. The plant has been tentatively identified as N. tobaica x thorelii; a consensus would be welcome.